One thing a VPN is really good at is to bypass geo-blocking. 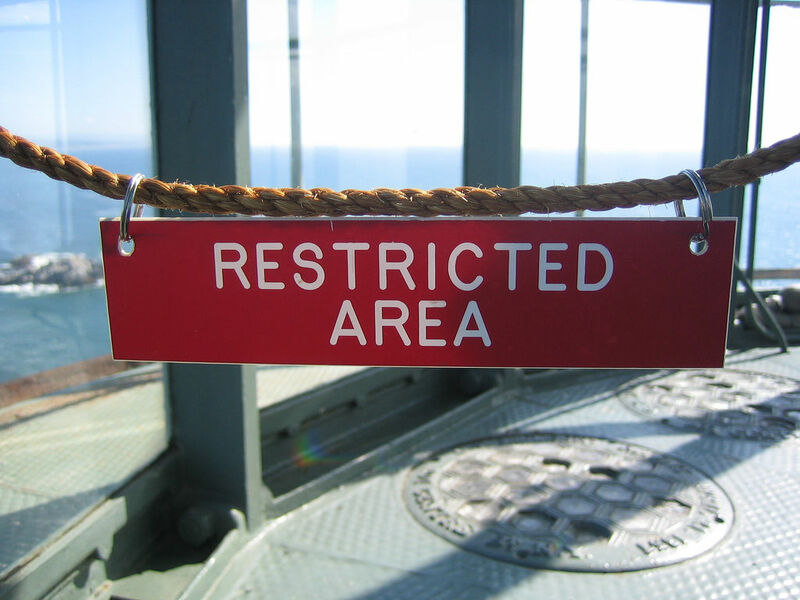 Geo-blocking is a technique for preventing people outside a specific geographical region from viewing online content such as a video stream. This technique is used by many movie and TV studios (i.e: CBS, HBO, ABC , etc.) and websites like Netflix, Hulu, Pandora to restrict viewing to limited regions. Over the years, people have been getting around geo-blocking using VPN and most of the time, it worked. However, some devices don’t allow you to setup a VPN. On ATV (Apple TV), for example, you won’t even see the configuration page for VPN because by default the VPN function on ATV is disabled. This is when you can consider using DNS unblocking services. DNS unblocking services are created to circumvent geo-blocking using DNS technology. They reroute your requests to “fool” the destination websites into thinking you come from one of their intended regions. Unlike VPN which is not available on devices like ATV and Roku, DNS unblocking services, which simply use DNS, are supported by almost all devices. To set up the DNS service on a device, all you need to do is to enter the IP addresses of the DNS servers. In contrast to a DNS unblocking service a VPN secures you network communications by encrypting all traffic. However, encryption takes time and often slows down your connection. On the other hand, a DNS unblocking service simply re-routes your traffic with no encryption required. This results in very little or no speed loss and makes DNS unblocking services ideal for smart TVs and media boxes. So how exactly does a DNS unblocking service work? Before I tell you how the DNS unblocking works, let me first explain how the geo-blocking is implemented. Every device connected to the Internet, no matter if it is a computer or mobile device, is assigned a unique IP address by the ISP (Internet Service Provider). Similar to area codes for telephone numbers, the “area code” portion of the IP address indicates the area it is assigned to. Looking at the “area code” of an IP address, a website can determine the location of a viewer and decide whether to grant the viewer with the access to its online content such as a video stream. DNS unblocking services work by redirecting you to a region where you can access the intended website without limitation. For example, when you’re accessing Hulu from aboard, the DNS unblocking service will first send your traffic to a server located in the U.S., then the server in the U.S. , which has a U.S. IP address, will access Hulu on your behalf and pass the content it gets from Hulu back to you. DNS unblocking services have some limitations and flaws. First, the websites you want to unblock must be listed in their “supported websites”. In other words, you can’t use a DNS unblocking service to unblock any website so make sure you check out the websites supported by its service. Second, in most cases, DNS redirection services don’t work on 3G/4G, hotel, public Wi-Fi networks. This is because these networks use transparent proxy servers which ignore the DNS settings from any client connection. And there is also the privacy concern; you never know how much personal information a DNS redirection service provider is actually capturing especially most of the time, the traffic is not encrypted. There are plentful DNS unblocking service providers on the market and tunlr.net (free), Unblockus, SmartyDNS are the best known. We have tested SmartyDNS over the last few months and couldn’t be happier. Setup on our AppleTV was a snap and we’ve been enjoying Hulu, Pandora and other region restricted services ever since. They offer a 14 day free trial, so head over to their site and give them a try! For folks who look for free DNS unblocking service, Tunlr is best out there. It supports major streaming services but sometime its performace suffers from being overloaded.